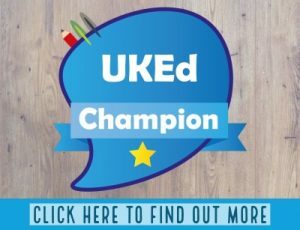 An easy guide which can be dipped in and out of depending on the coding skills/subject areas that you’d like to develop. 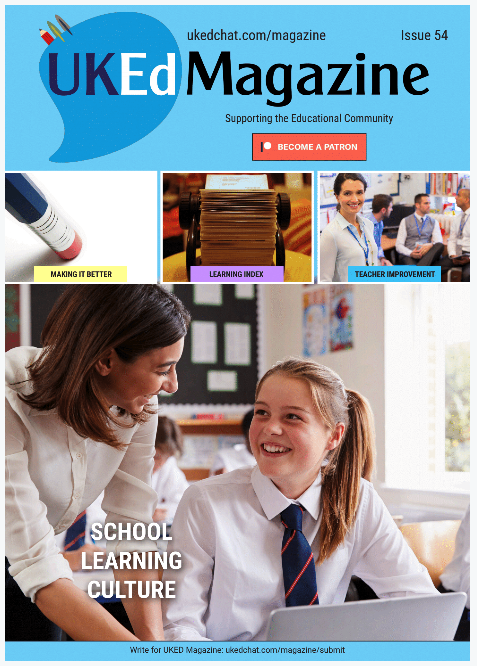 Provides extension activities and a website with extra resources. Each idea can be used as a standalone or developed into a series of sessions which could be linked cross-circularly. Gives you a range of ideas to use in class using a variety of free coding platforms/websites such as Scratch. 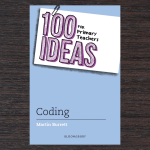 Useful, accessible book for teachers, parents or anyone who has an interest in coding. As someone who has a vested interest in the Computing curriculum, I was quite excited to read this book to see if there’d be some new ideas for me to try. Once I’d started reading the introduction, I knew there would be. Coding is still a journey that I have not yet completed, I have dabbled and tinkered with a few programming languages and I wouldn’t say that I am proficient in any as yet, but I’m working on it. I do enjoy coding by myself and with the children in my classes as there is always so much joy when we’ve worked together to debug or discover something new that we didn’t know before. All my children know that I am not an expert, but together we can learn and explore. Martin Burrett says just this right at the beginning of his book… “Enjoy your creative coding journey” as coding can be achieved in a multitude of ways and there isn’t “only one right way”. Burrett’s book provides a range of seeds (‘ideas’) which can be developed into a variety of different flowers. His ideas are practical and cover the basics of coding, especially the offline section which allows children to develop their thinking before getting their hands on tech. He makes several references to children using speech to communicate verbally first (e.g. giving each other instructions) until they are confident enough to move on. 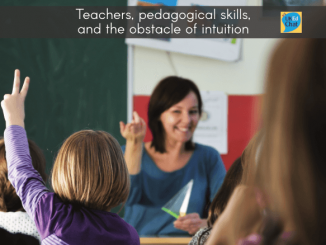 Each idea could be run over a series of sessions or be standalone, depending on the skills and knowledge of your students and the type of project that you want to run. As an experienced practitioner, Burrett has tried to tackle an array of coding skills into the different ideas such as decomposition, algorithms, debugging, sequences etc. If you’re a complete novice you might need to look up a few examples of these skills before trying to teach them as not all of them are fully explained in each plan. 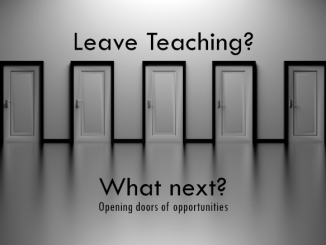 Each idea has been inspired by problems or questions that Burrett has asked himself, been asked by or student or by a teacher seeking help and advice. This means that they are tried and tested examples of how to facilitate the learning of these skills. What I find most useful is the coverage of the wider curriculum beyond Computing. Burrett provides cross-curricular links with other subjects such as P.E., Art, D&T, Maths, English, Science, Geography, History and Music. 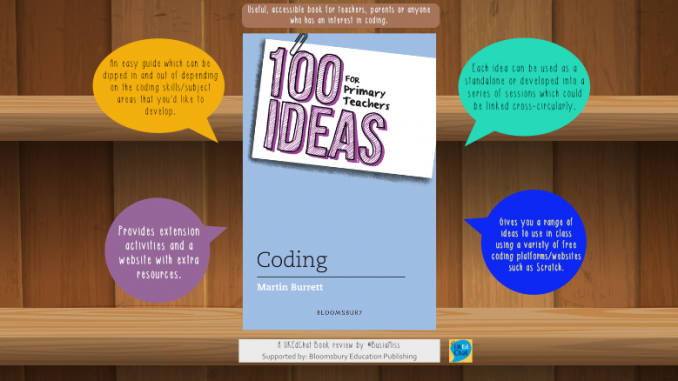 By doing so it makes it easier to see the links between coding and a variety of other areas. He mixes real-life problems, like fake news or parent communication with activities that children are interested in like gaming and animation, to give you a number of coding ideas to use in class and sometimes outside of the classroom. As a teacher and coding fan, I am really looking forward to trying out some of the ideas in this books and tweaking them to the needs of my classes. Thanks Martin! 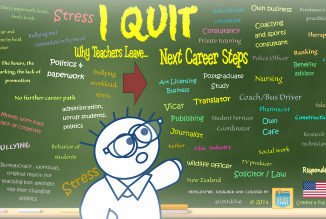 Class Teacher, SLT Member and Computing Coordinator, but by no means an IT expert. I've got a long list of things I want to do and I'm ticking em off slowly!